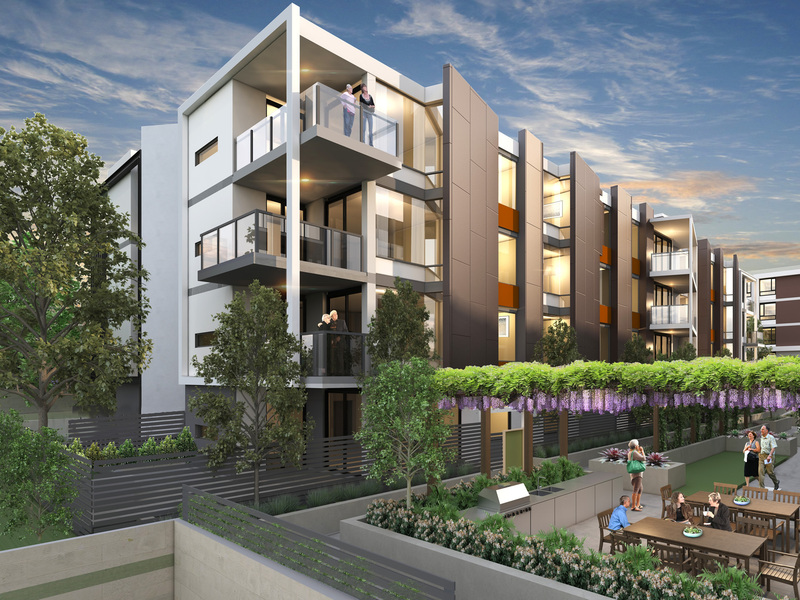 Set on quiet, leafy grounds, Cardinal Freeman, The Residences redefines retirement in Sydney’s inner-west. Located only 10km from the CBD, and on the doorstep of vibrant Summer Hill, Cardinal Freeman is a flourishing retirement village with everything you need close by. The first two buildings have sold out and the first residents have moved in. Don't miss out on a 3 bedroom apartment on the top floor with city views - available now, call us on 1800 72 71 70 to make an appointment and see this stunning apartment above the state-of-the-art Clubhouse. Click or touch on a highlighted area to explore in more detail. All images and media are for illustration purposes only and are subject to change without prior notice.